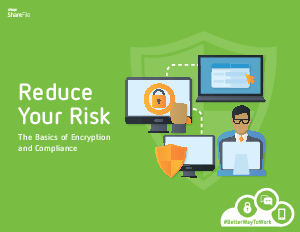 Protect your data and reputation while meeting clients’ expectations. Support your compliance with industry regulations and ethical obligations. Eliminate paperwork and other overhead associated with data storage and sharing.